Pimp C is probably rolling over in his grave with the state of southern hip-hop right now! Nobody's keeping it Trill, nobody's keeping it Pimpin'. With all the mumbling and dancing going on people forget about the hustle, forget about the game. JD Kool is here to take you into the new age of Space Age Pimpin! 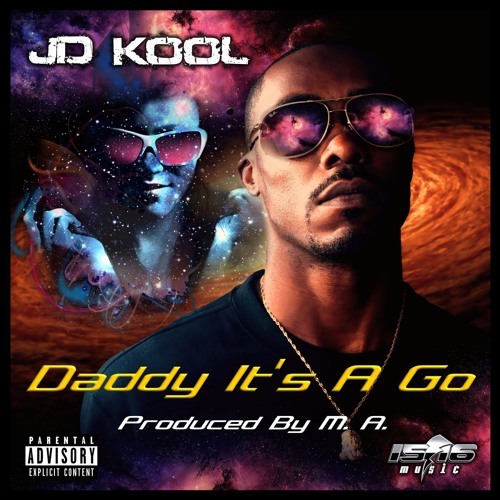 Like Eightball & MJG before him, JD Kool gives you a his gospel over a funky, spaced-out country rap tune produced by M.A. "Daddy It's a Go" is guaranteed to make you bounce and shine up your pinkie ring! Chuuurch!! !